So, does your kid sleep through the night? What about getting them into bed, how does that go? Don’t worry, it will all change in a heart beat anyway! Us? Well I used to be able to set my watch by Oliver’s bed time. Every night he’d wake up at 3am, and resettle after a feed. This was how it was from the time he was six weeks until he hit two years. And then, he’d sleep all night. From 7pm to 7am. Straight to bed and straight asleep. No worries. I was pretty bloody happy about it. And yes, I told all my friends about it. The good sleeper at the party, I thought the sleepless nights were something in our past. He stopped going to bed on his own. Then he started begging for 2-3 milks per night, so most nights he’d leak through his nappy and end up in our bed. Then he just started sleeping in our bed. How quickly my bright eyes were replaced with deep bags, and my bragging rights were replaced with complaints. 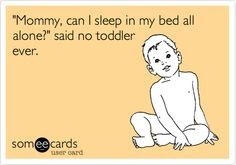 Oh, how I miss the days on the easy bedtime routine! It’s only gotten worse in the past two years of sleepless nights, and it really puts a huge strain on each of us. So, we decided to use a tried and true method: bribery. I went down the street and purchased a whole heap of knock off ‘MySpace’ Lego (pretty sure they’re minecraft characters but it’s okay Ollie can’t read yet!) and told Oliver if he sleeps in his own bed each night, he gets a new toy. So far, we haven’t given him any. BUT, for the past 3 nights Oliver has fallen asleep in his own bed at 7pm. Wowsers. And, although he made his way into our bed each night, this morning he slept in until 6:30am. That sure beats the 10pm-4am we’ve been running on recently. Three nights of actually spending time with my husband. Three nights of sleep. Three days of a well slept child. Oh gosh, I hope this lasts. 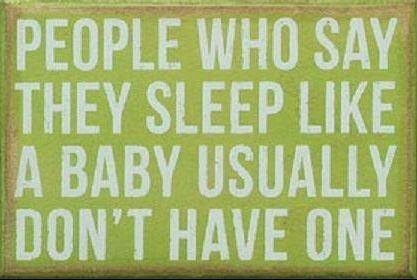 How do your kids sleep? And how dies that affect your life? 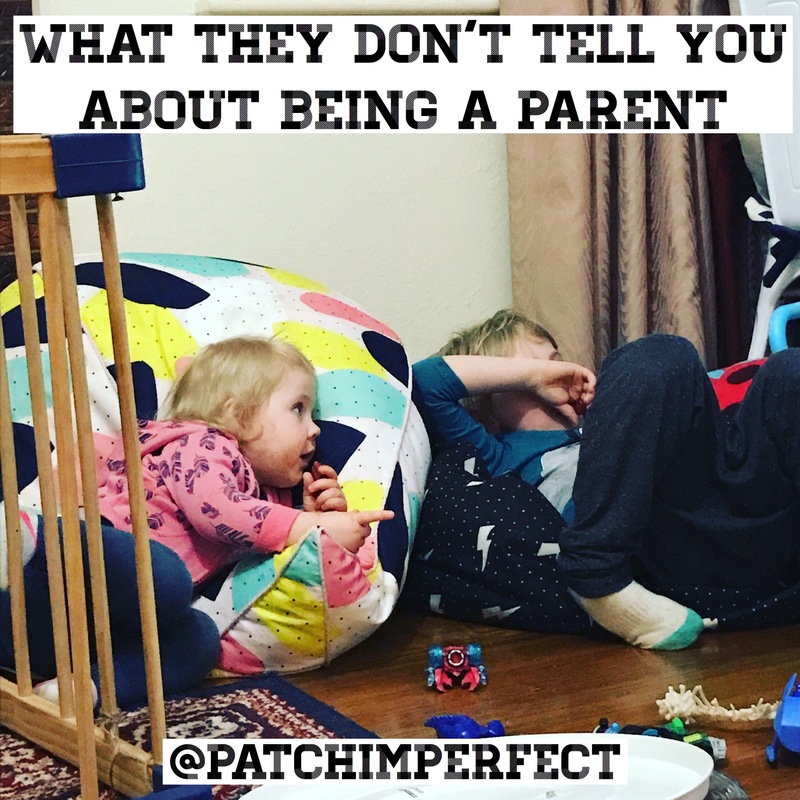 This entry was posted in balance and tagged kids, parenting, sleep training, toddlers. If anyone ever told me the day my son was born that 3.5 years later he’d still be waking up during the night, I would have scoffed in their face. Yet here I am! Although he’s always been a night waker, he was actually really fantastic at going to bed. We’d just close the door on him with a bottle, and he’d be out like a light. I could set my clock by it. Then James’ last deployment began. One bottle turned into two, three, sometimes four. Then I started lying with him every night, whilst he had a bottle. Then two bottles, then three- sometimes four. Then one night his finger found its way up my nose, and it was like an off switch. He fell straight.asleep. So that became a thing. It all got to be a bit much. And not just for me, but for Oliver too. 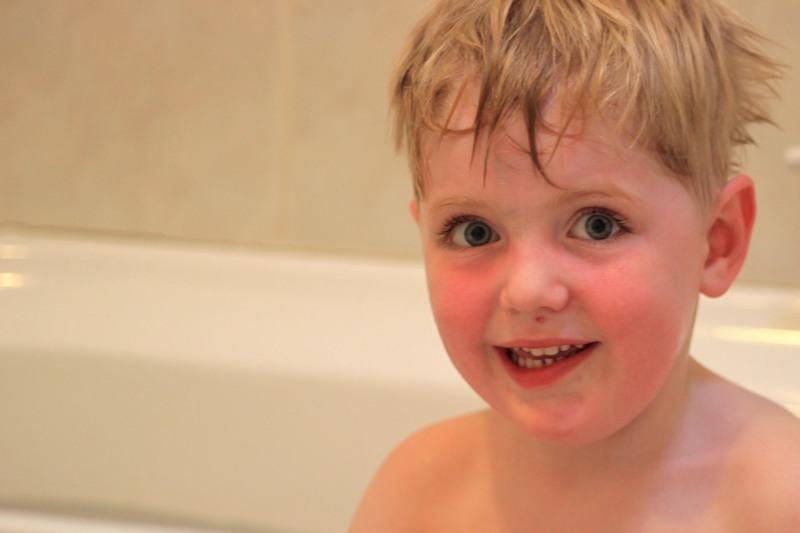 There was a lot of panic involved in this new bedtime routine. No milk- panic. I had a cold- panic. He’d wake up in the middle of the night without me there- nervous breakdown. It was less than ideal. The funny thing is, I knew better before I had Ollie. Ha, don’t we all! I was never going to let my son fall asleep with an aid. EVER. Yet here I was, 2.5 years later in absolute bedtime hell. And it all happened so organically. It all happened for that one night of good sleep that came so few a far between. But do you know what got me through those nights of lying in bed with his little finger up my nose and his bladder full of milk? The thought that one day, in the distant future, he’ll absolutely cringe at the idea of cuddling me. I knew those nights wouldn’t last forever. And you know what? They didn’t. And just like that, the bed time blues are starting to pass. Alas, my 3.5 year old is still a night waker. But now, when I hear his little foot steps creeping into our room at 3AM I whisper, ‘Mummy’s here’, and open my arms as he wiggles into bed with me. I love every moment of sharing my bed with him because, like everything, I just know it’s not going to last forever. How does night time go at your house? This entry was posted in About us, balance and tagged bed time, bed tome routine, kids spot, toddlers. The ‘we visited the dentist’ edition! 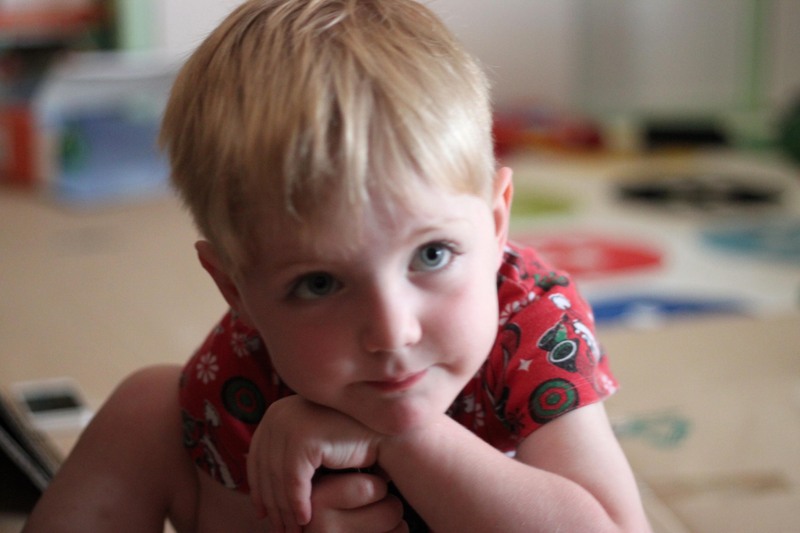 This entry was posted in 52 weeks of Oliver and tagged 52 project, kids, photography, toddlers. Watching rage when a catchy song came on. MUMMY, I DON’T WANT TO DANCE! Turn it off! Swimming at the beach when it started to rain. Mummy, I’m getting wet. I want to go home. Mummy, you go to work? You see the Octonaughts? Panda so small now, hair cut, just like me. 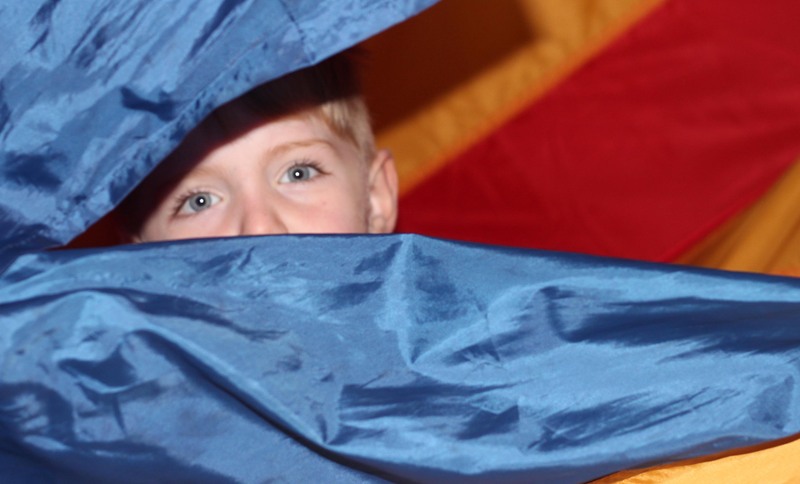 This entry was posted in 52 weeks of Oliver and tagged 52 project, arts, photography, threenager, toddlers. Me: Should we put Panda in the bin? No, don’t put Panda in the bin. She’s very small. Mummy, your hair. You look like a cow! Runs into the spare room to escape bedtime. Me: Ollie, what are you doing? I just need to breath. He’s been sick with a cold. We were trying to give him medication for his fever. No, guys. I don’t need it. I feel *cough cough* better already. 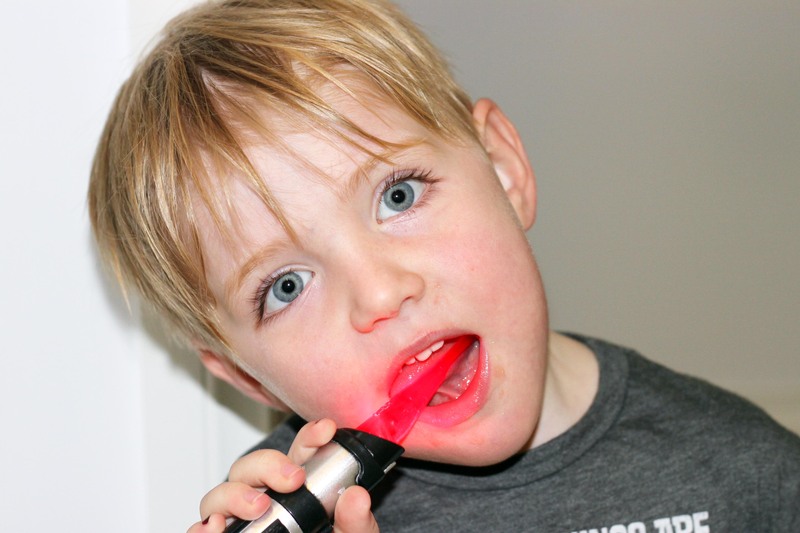 This entry was posted in 52 weeks of Oliver and tagged 52 project, threenagers, toddlers.